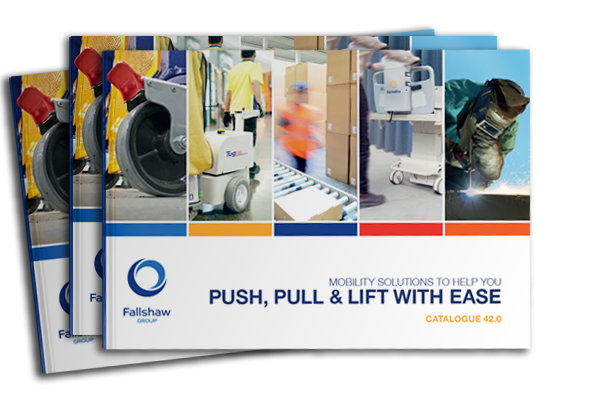 Ideal for industrial, commercial, workshop or food industry applications. 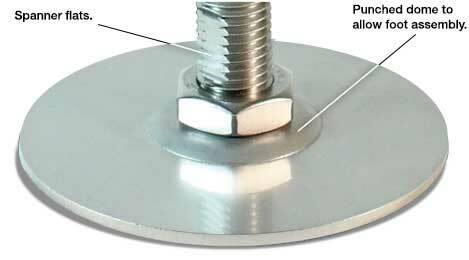 The special insert in the base helps to absorb vibration and means your machinery will stay exactly where you put it. Available in a large variety of sizes. 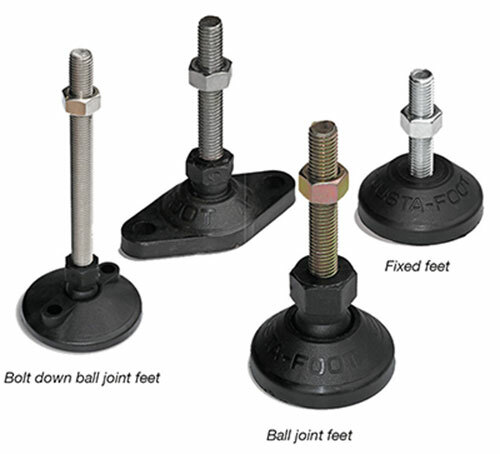 Choice of ball joint, bolt-down ball joint or fixed feet. Adjustable feet allow for variations in floor levels. 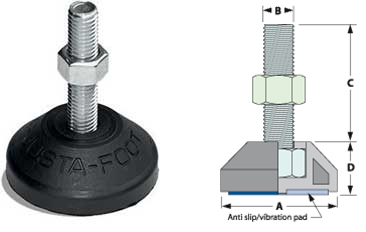 Bolt-down feet can be fixed to the floor to provide stability. 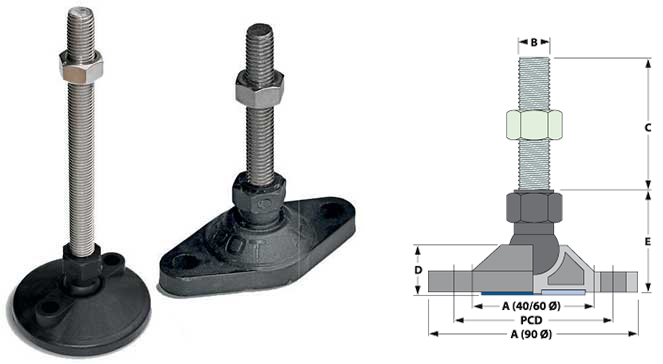 The CFR range has a thermoplastic elastomer rubber foot for anti-slip and anti-vibration qualities, and also has a locknut. The CFR range is suitable for domestic, commercial and light industrial applications. 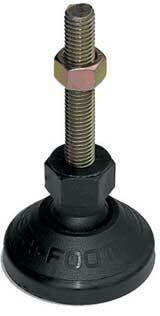 The CFP range base is made of nylon 6 plastic and has a locknut. 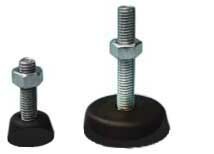 Please note: Tube ends are suitable for adjustable feet only, not castors. The internal thread is not long enough to support a thread on a castor – there would be too much 'leverage' inside the tube. 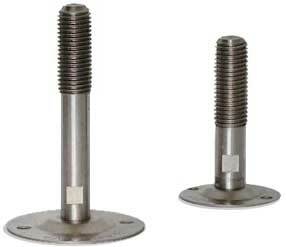 Heavy duty plate (HDP) has a base made out of 3.0mm 304 stainless steel. Plate is laser cut to standard stock sizes. These feet can be custom produced to any shape or size depending on quantities. The 304 Stainless steel stud rotates by using the spanner flats machined on the stud while the base stays stationary. 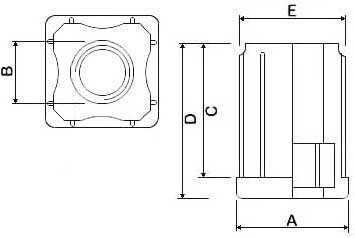 Once the required adjustment is obtained, the supplied half nut locks in the height.